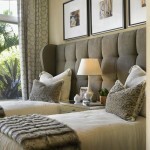 We all love the addition of a rug and how it can add instant warmth and texture to a space. 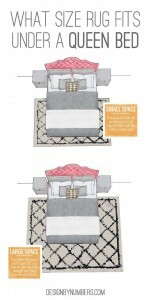 Here are my Top 10 Favourite Rugs all available to order from Perfect Headboards and Aspire Design. No 1. The Tembok Turquoise Rug by Harlequin is hand tufted and made from pure new wool. Sizes available are Small 140 x 200cm €450, medium 170 x 240cm €650, large 200 x 280cm €950. No 2. 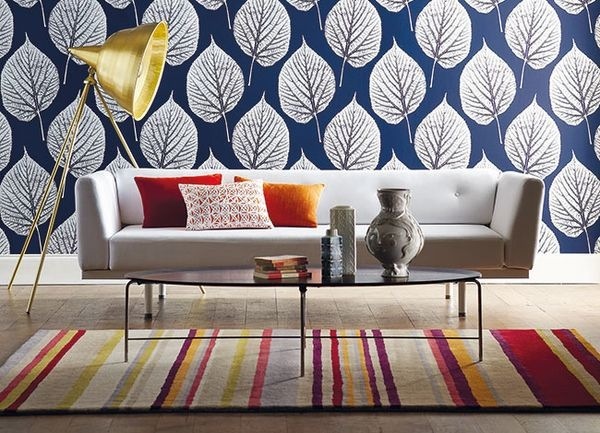 The Patch Surf rug by Scion is tufted and made from pure new wool. 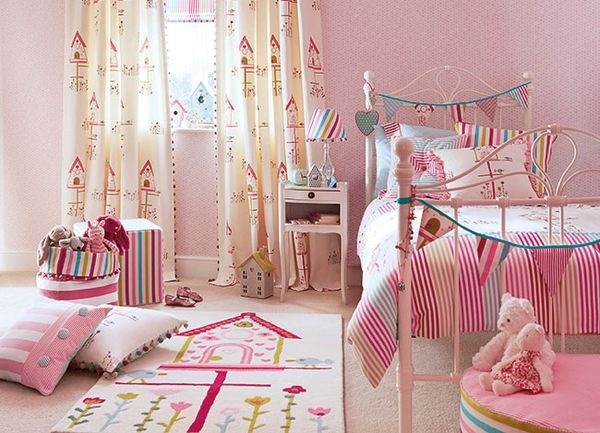 Sizes available are Small 140 x 200cm €430, medium 170 x 240cm €626, large 200 x 280cm €900. No 3. 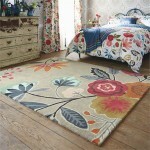 The Enigma Linen rug by Harlequin is hand tufted and made from pure new wool. Sizes available are Small 140 x 200cm €450, medium 170 x 240cm €650, large 200 x 280cm €950. No 4. 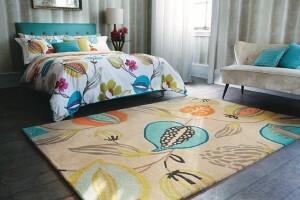 The Home Sweet Home rug by Harlequin is hand tufted and made from pure new wool. Sizes available are Small 90 x 140cm €200, medium 120 x 180cm €325. No 5. 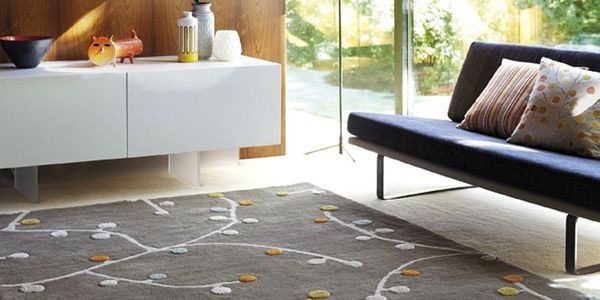 The Yoki Horizon rug by Scion is tufted and made from pure new wool. 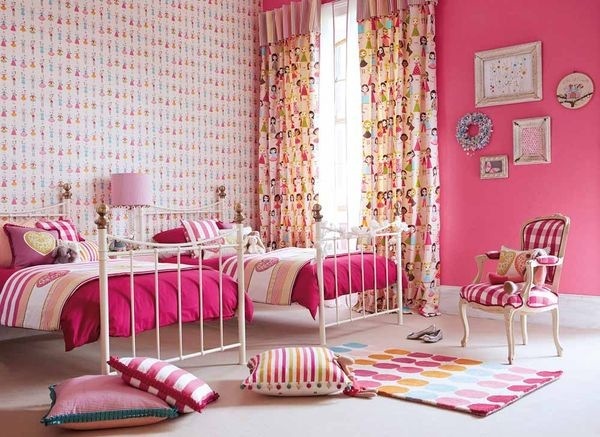 Sizes available are Small 140 x 200cm €430, medium 170 x 240cm €626, large 200 x 280cm €900. No 6. 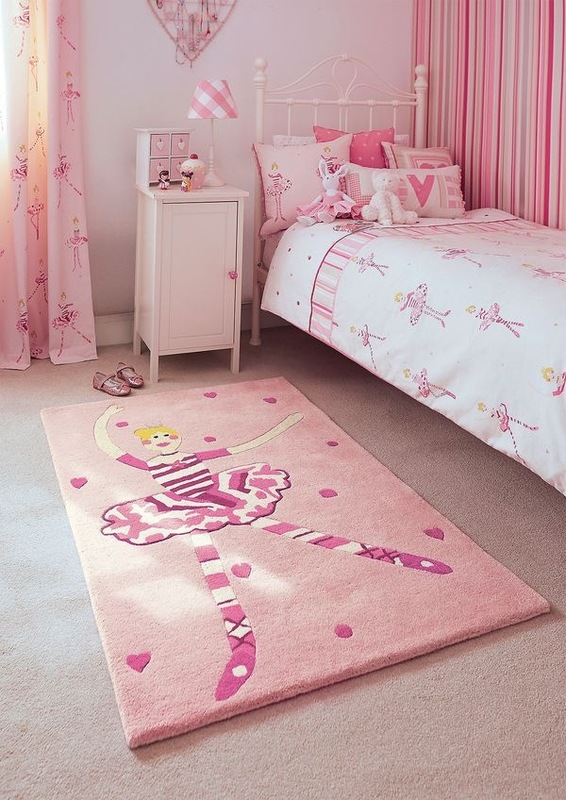 The Polly Pirouette rug by Harlequin is hand tufted and made from pure new wool. Sizes available are Small 90 x 140cm €200, medium 120 x 180cm €325. No 7. 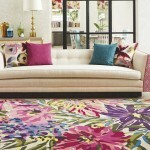 The Baca Nugget rug by Scion is tufted and made from pure new wool and viscose. 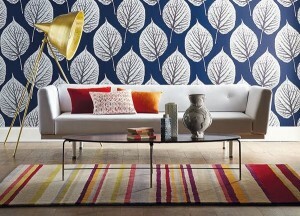 Sizes available are Small 140 x 200cm €430, medium 170 x 240cm €626, large 200 x 280cm €900. No 8. 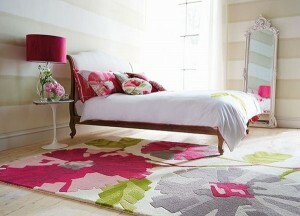 The Hermosa Fuchsia rug by Harlequin is hand tufted and made from pure new wool. Sizes available are Small 140 x 200cm €450, medium 170 x 240cm €650, large 200 x 280cm €950. No 9. 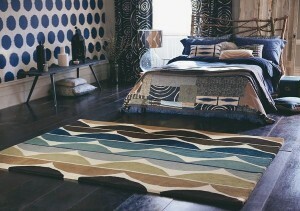 The Abacus Calypso rug by Harlequin is hand tufted and made from pure new wool. Sizes available are Small 90 x 140cm €200, medium 120 x 180cm €325. No 10. The Barcode Amber rug by Harlequin is hand tufted and made from pure new wool. 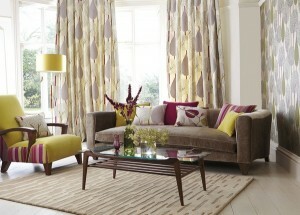 Sizes available are Small 140 x 200cm €450, medium 170 x 240cm €650, large 200 x 280cm €950. 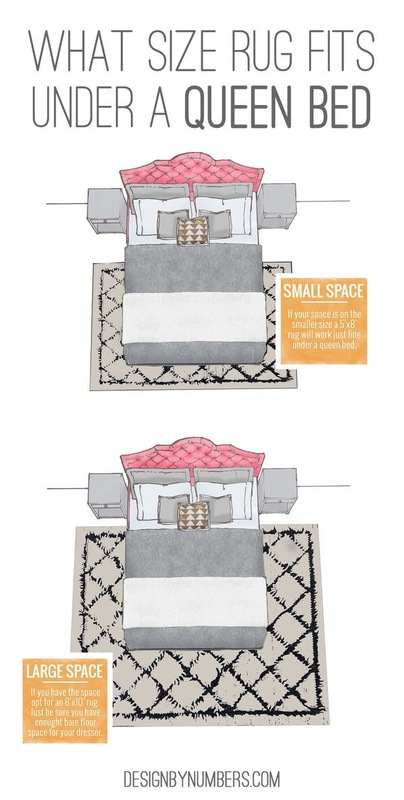 When deciding on your rug you should consider the area you wish to fill as the correct size rug can create the illusion of a bigger space. 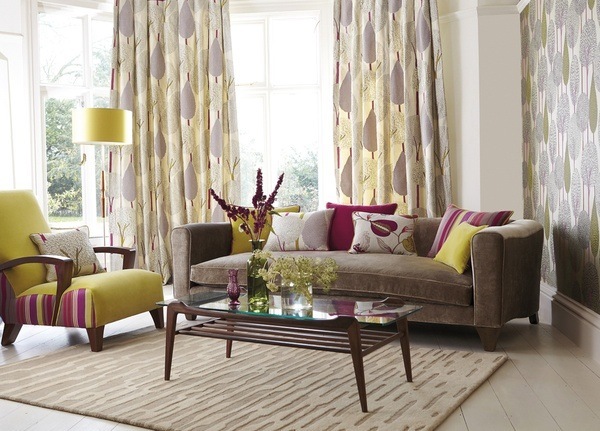 Other things to consider when choosing a rug for your room is your existing furniture, the amount of traffic the room will get and the overall colour scheme.